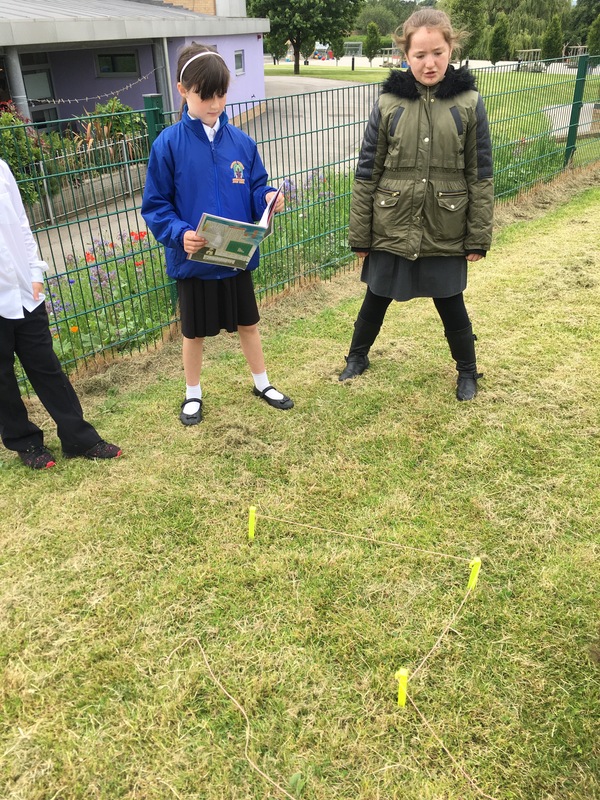 This week in Y5 we’ve been identifying and creating some of the most famous star constellations using angles to help us. 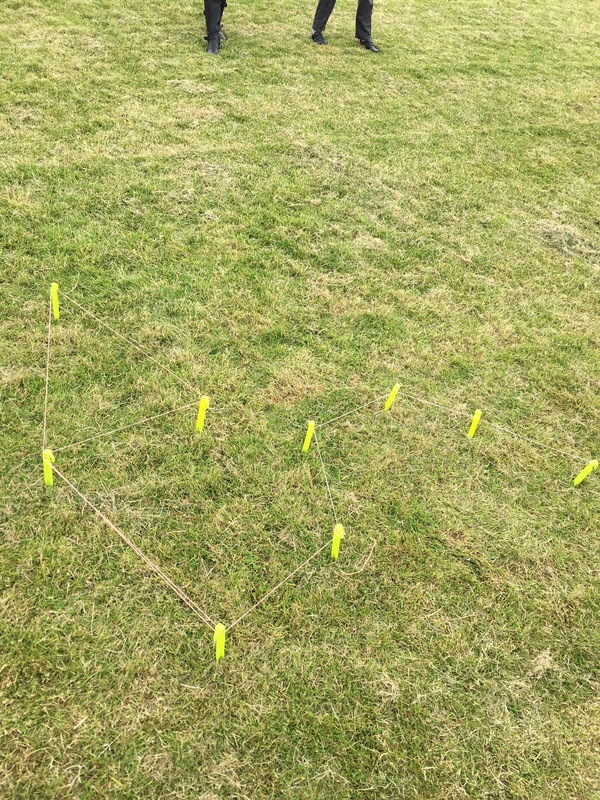 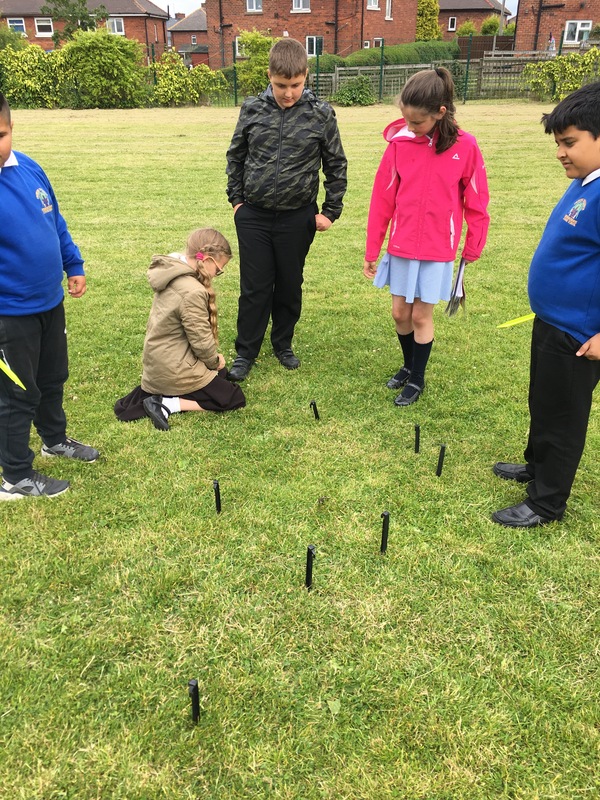 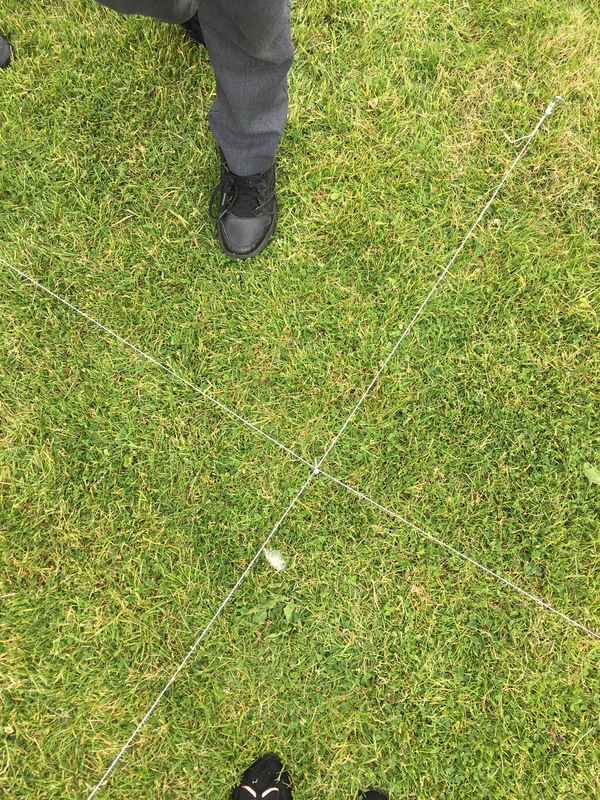 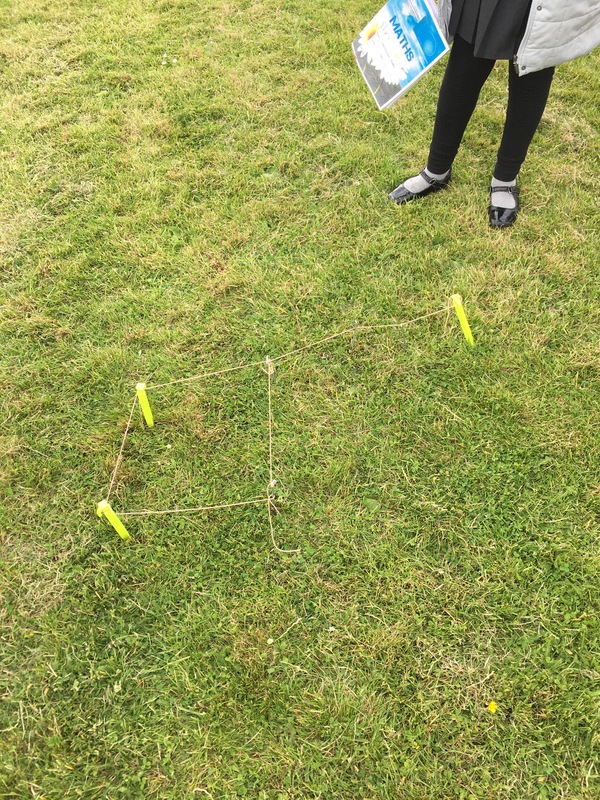 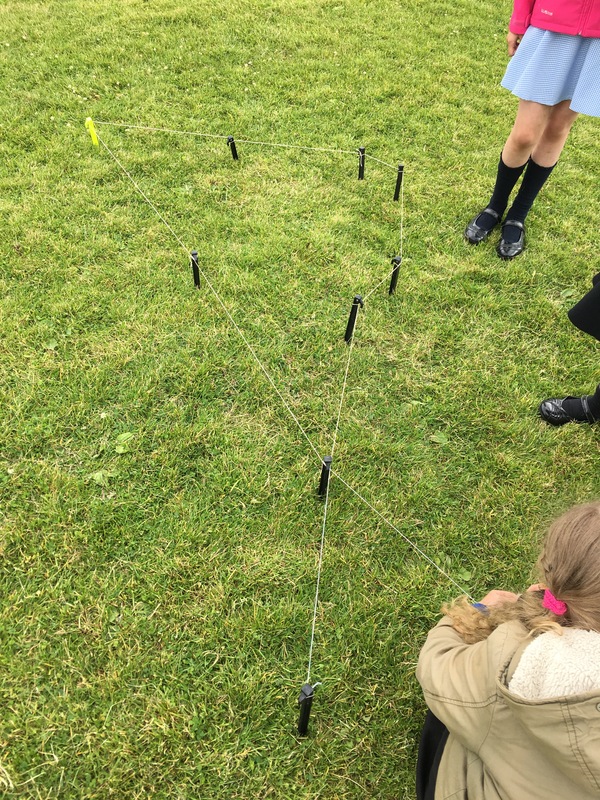 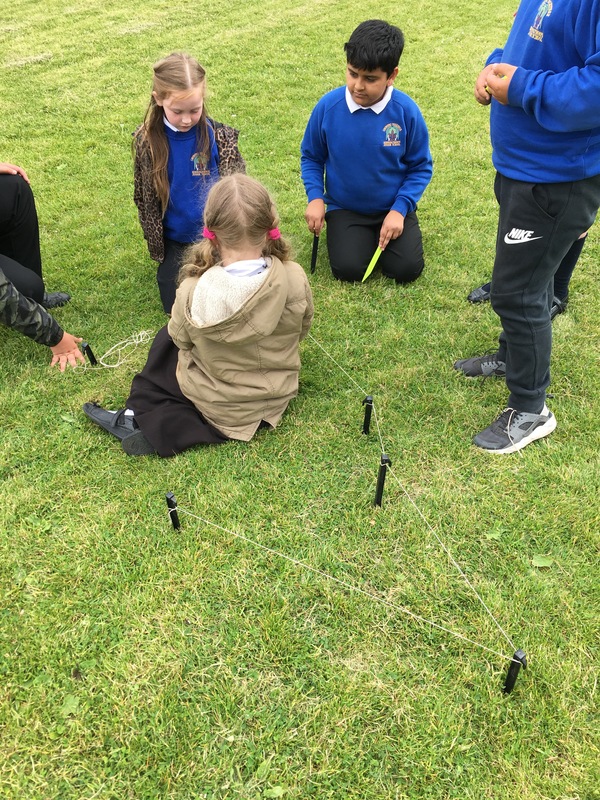 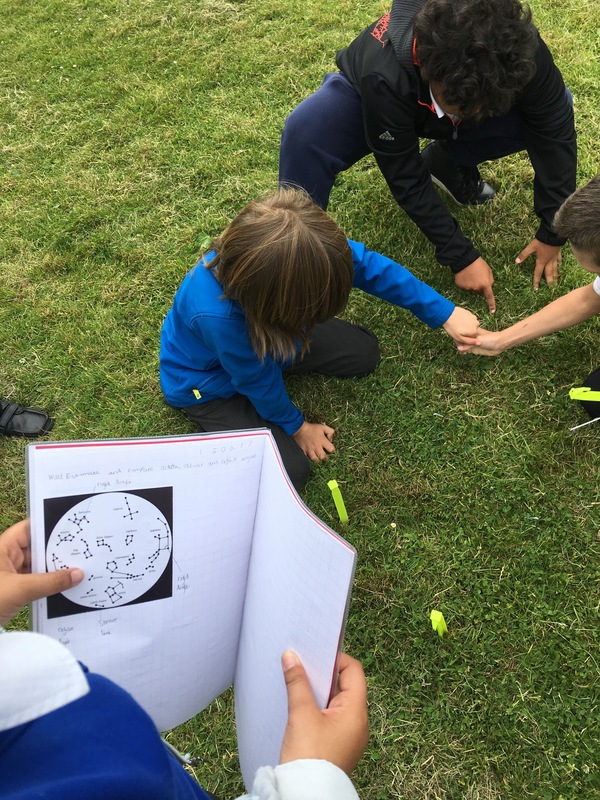 By looking at the types of angles and using estimation we used pegs and string to recteative them on the field. 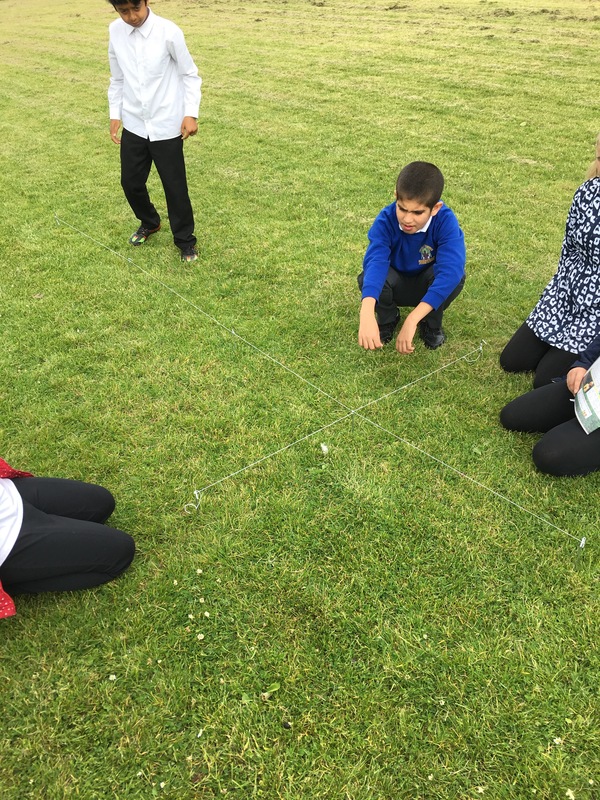 Can you guess which constellations they are? ← Y4K visit Grimm and Co.